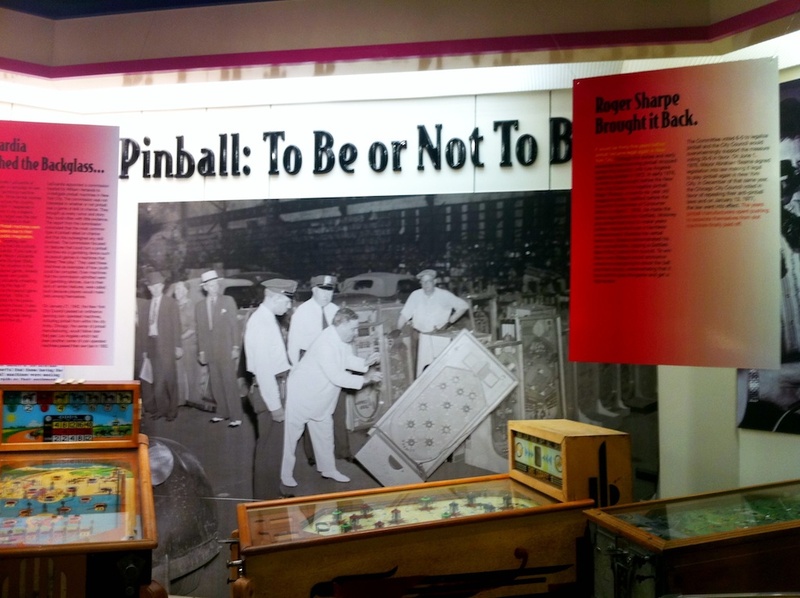 We offer up some extra footage from our visit to the National Pinball Museum. David Silverman discusses the longevity of the pinball industry in spite of some of the hardships manufacturers have faced over the years. Please note: We are extending our hiatus until November 3, 2011. The first episode of Season Two will post on that day. So sorry for the delay; thanks for being cool about it! slumlord by lo tag blanco is licensed under a Attribution. Filter by §įǷǷƔ�?ʗʯǷ is licensed under a Attribution (3.0).